Shoptalk is a live podcast with Chris Coyier and Dave Rupert about front end web design, development and UX. Each week Dave & Chris will be joined by a special guest who is there to talk shop and help answer listener submitted questions. 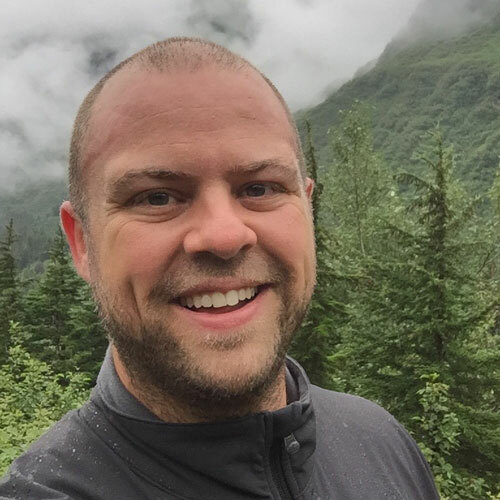 Chris Coyier is the founder of CSS-Tricks, a blog about front end development. He self-published Digging into WordPress and co-founded CodePen. 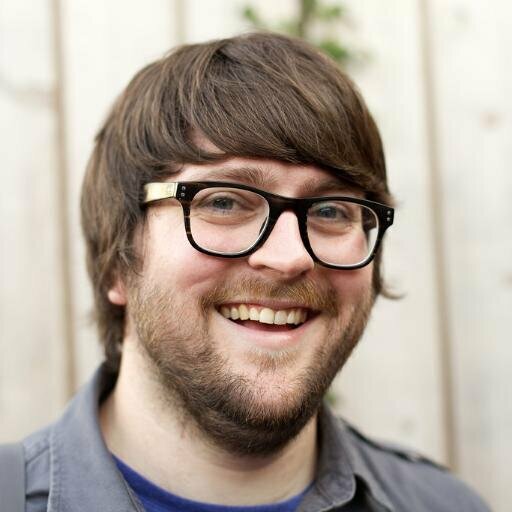 Dave Rupert is the lead developer at Paravel, a small front end web shop in Austin, TX. He hosts the ATX Web Show, a podcast about the thriving Austin web community. With the help of friends, he writes tiny jQuery plugins.